Looking for movie tickets? 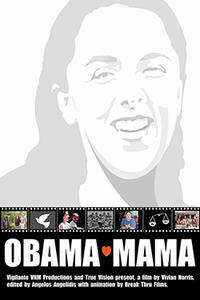 Enter your location to see which movie theaters are playing LIFF: Obama Mama near you. Barack Obama’s mother, Stanley Ann Dunham, was more than the mother of the first black President: she was an anthropologist with a Ph.D. whose intelligence, progressive politics, and activism inspired her son.